Luis Heredia teaches concepts, not positions. Attending a jiu jitsu seminar with Luis Heredia is a spiritual experience. He teaches Gracie Jiu Jitsu learned directly from Helio and Rickson – a simple, but profoundly effective form of BJJ: Pure Jiu Jitsu. He wants you to understand why something works – the moves are secondary to the principles that guide them. 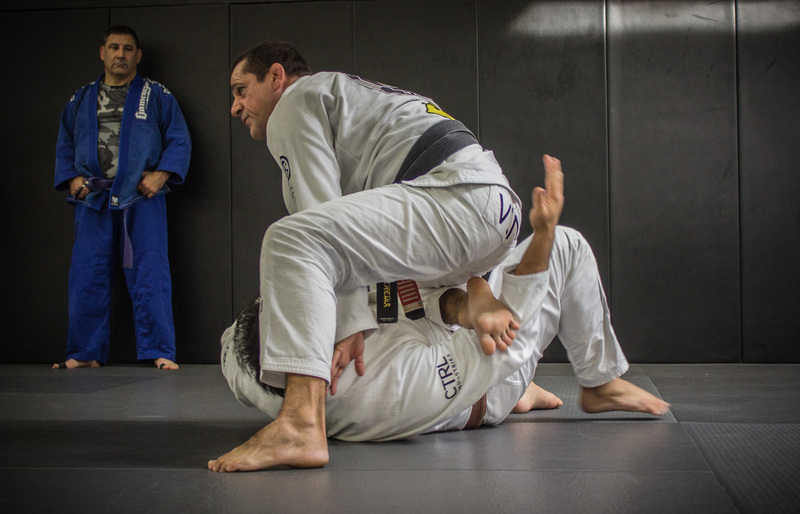 Luis “Limao” Heredia is a 5 time Pan Am Champion and 6th Degree Black Belt under Rickson Gracie – he’s also the owner and head instructor at Maui Jiu Jitsu. 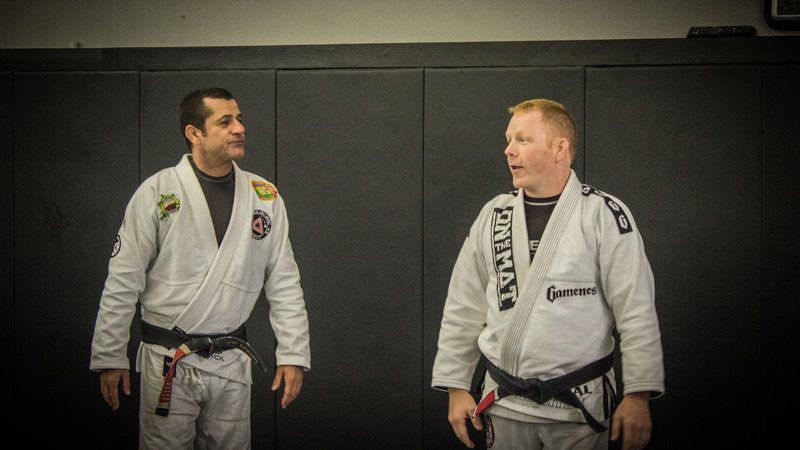 Attending a jiu jitsu seminar with Luis Heredia is a spiritual experience. 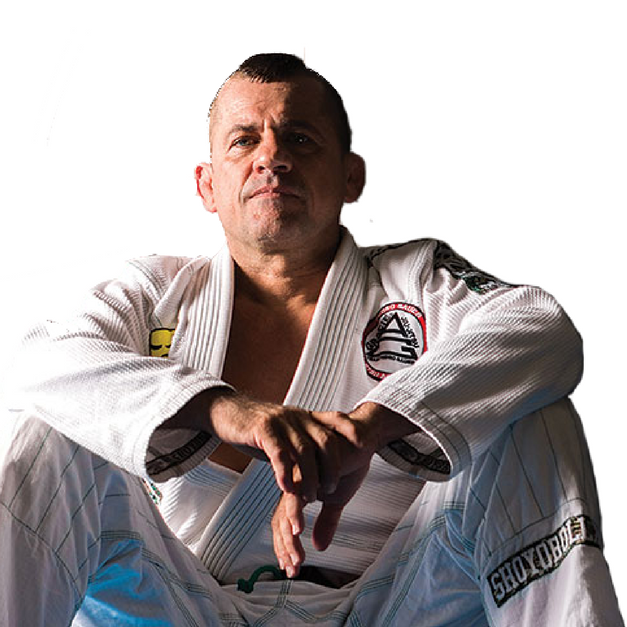 He teaches Gracie Jiu Jitsu learned directly from Helio and Rickson – a simple, but profoundly effective form of BJJ: Pure Jiu Jitsu. He wants you to understand why something works. He explains sequences – where the moves are secondary to the principles.